Welcome to my web site. I hope you enjoy your visit. 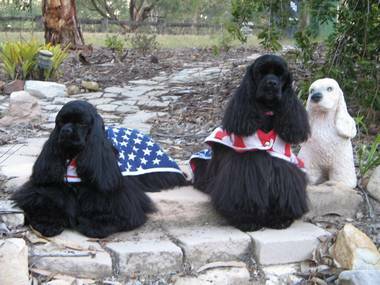 I have been showing and breeding American Cocker Spaniels since 1977, concentrating on producing solid colours. Feel free to have a look around and contact me if you would like to know more!